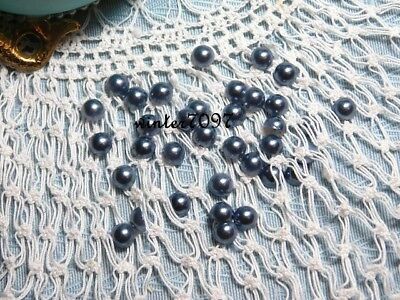 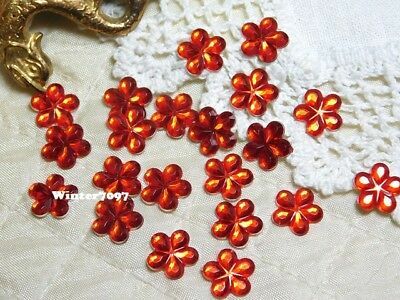 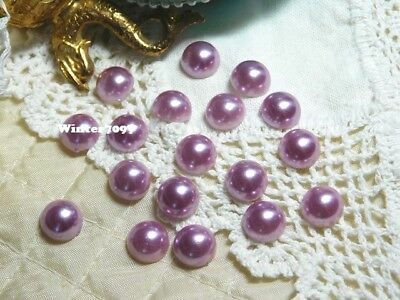 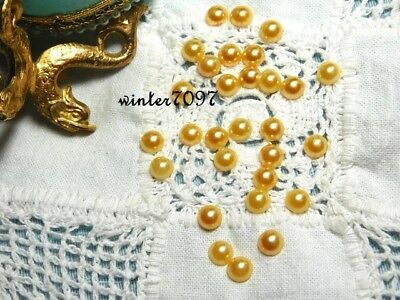 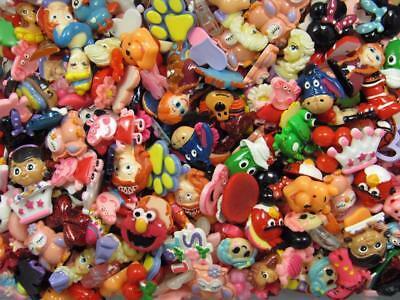 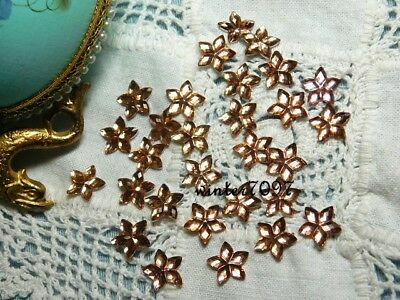 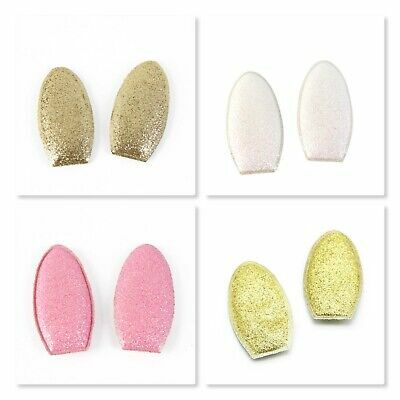 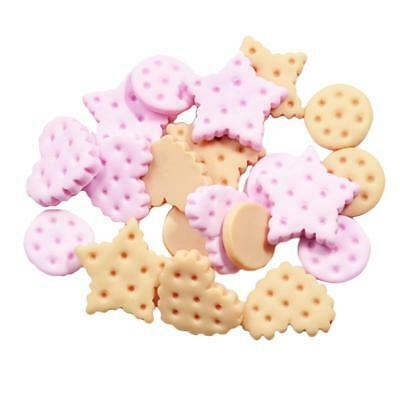 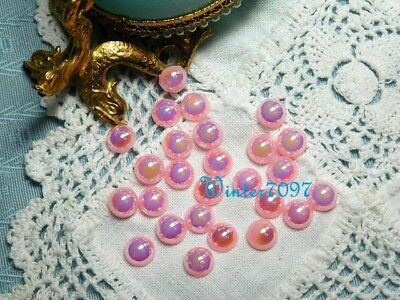 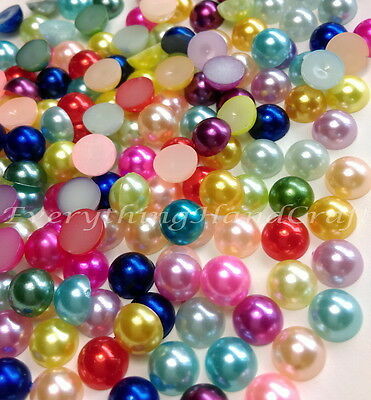 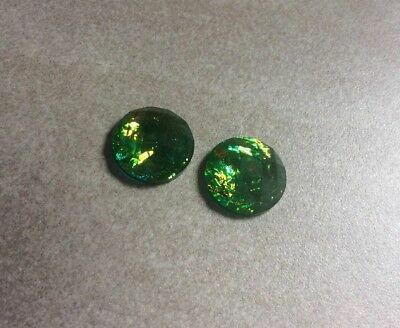 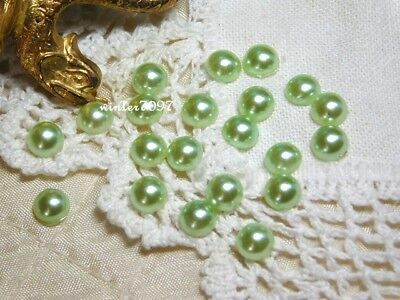 (57)*costume Makers Sellout**flat Back Pearls**pink**round**new! 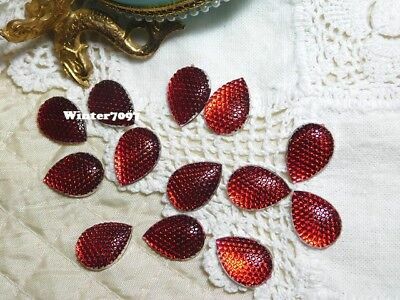 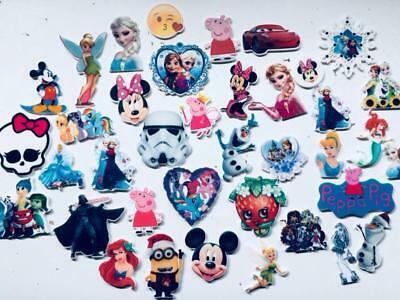 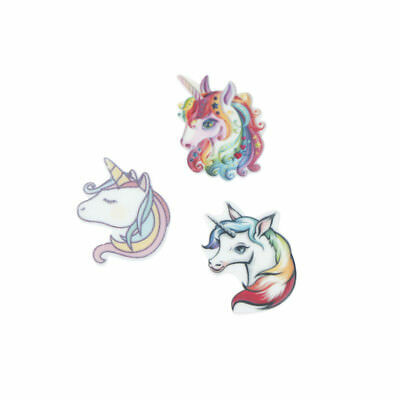 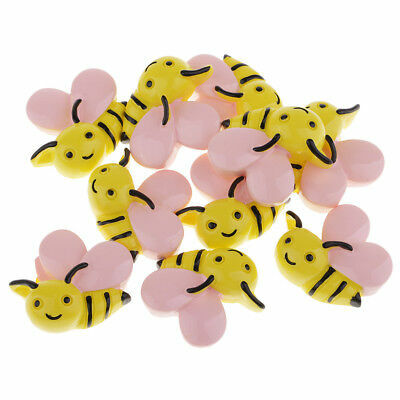 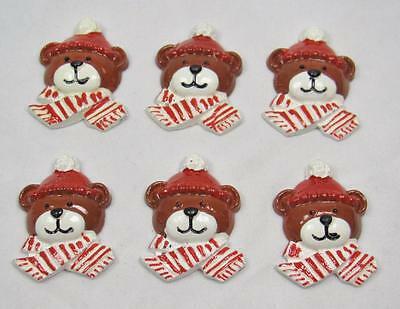 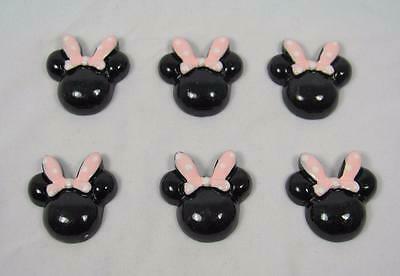 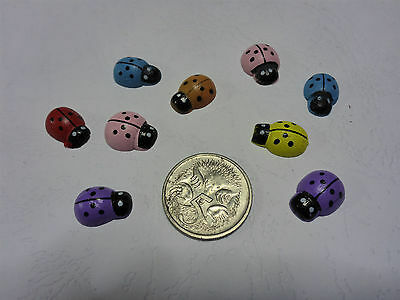 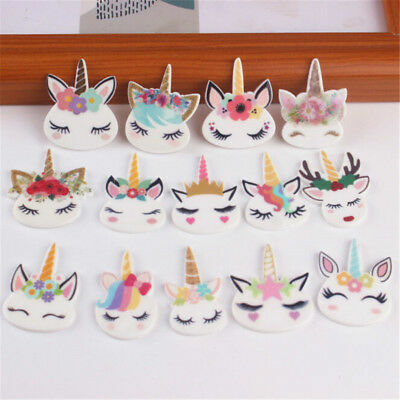 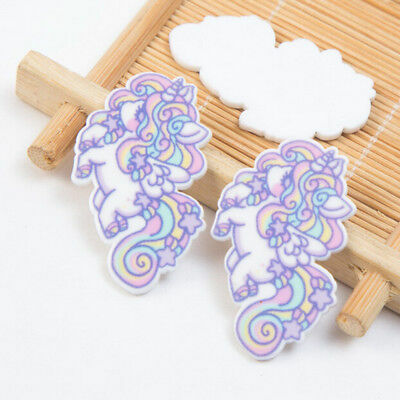 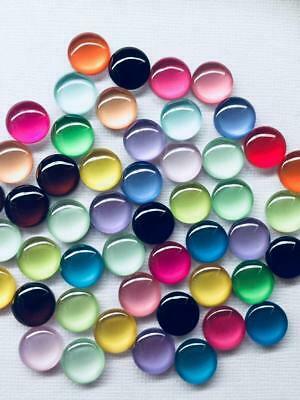 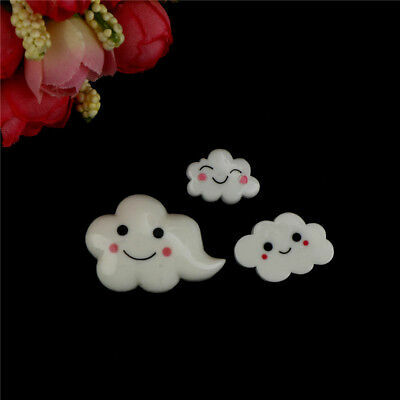 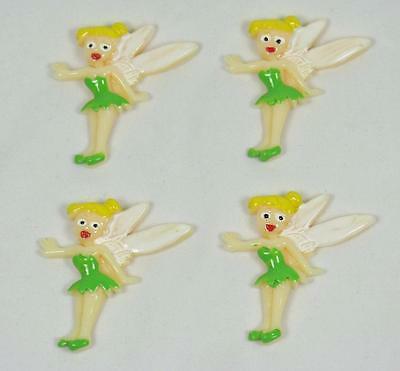 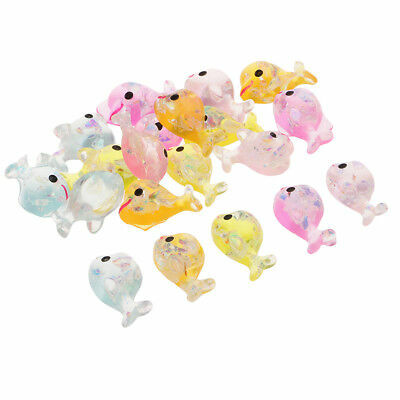 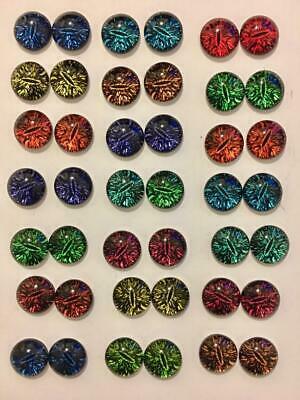 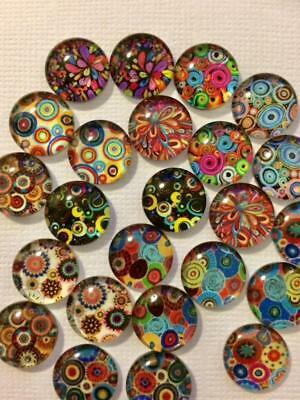 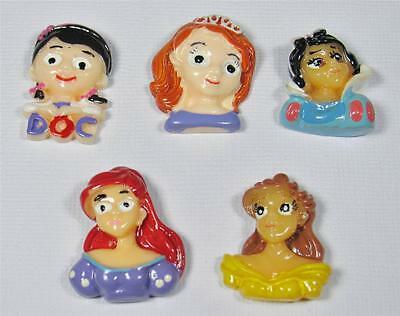 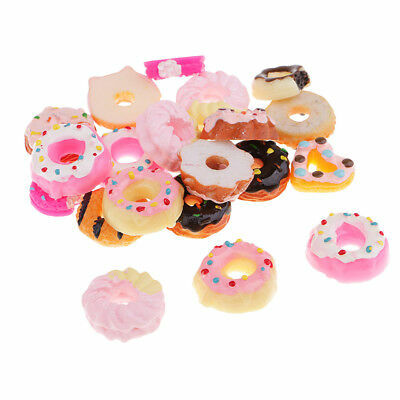 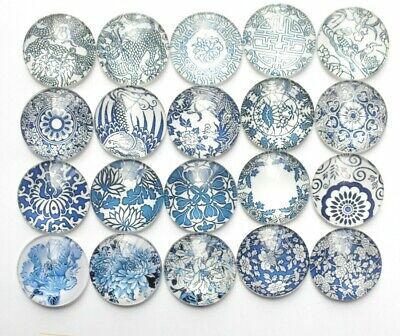 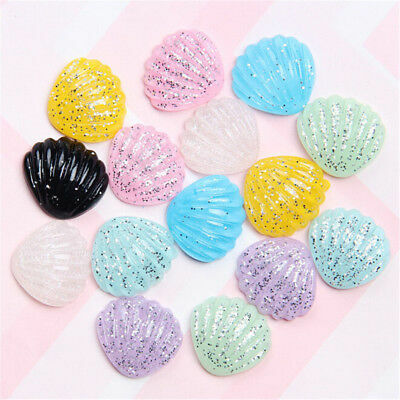 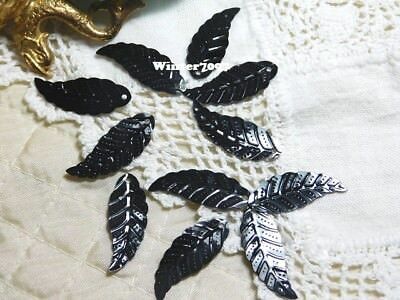 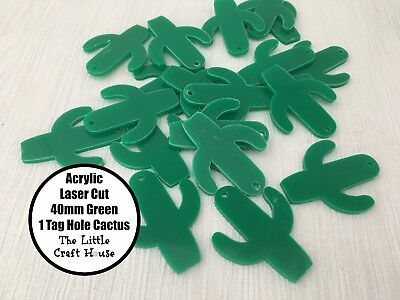 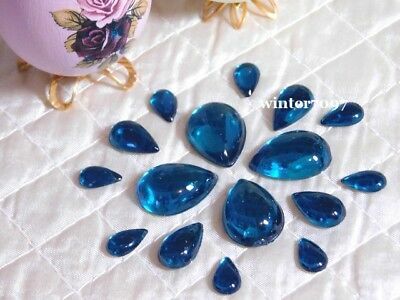 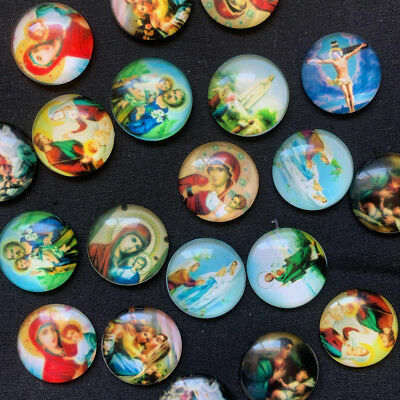 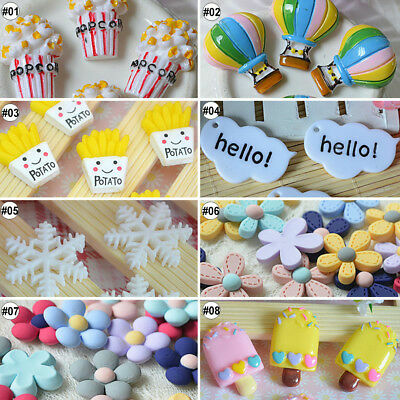 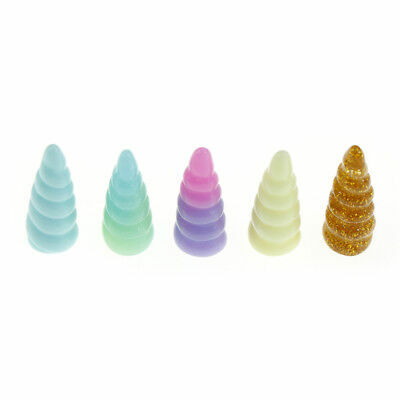 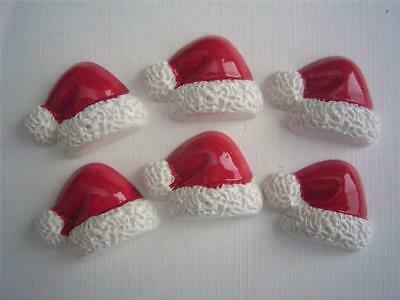 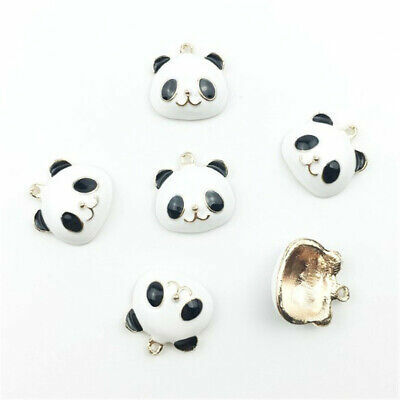 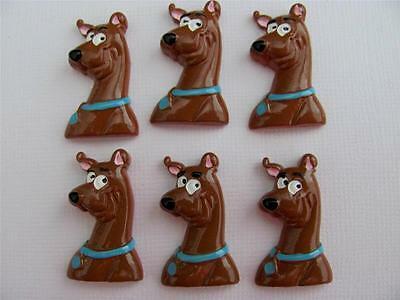 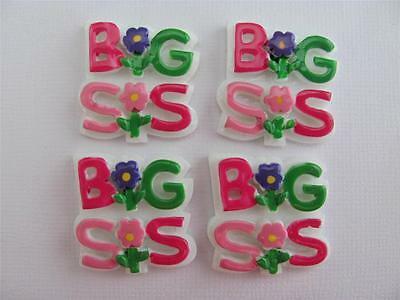 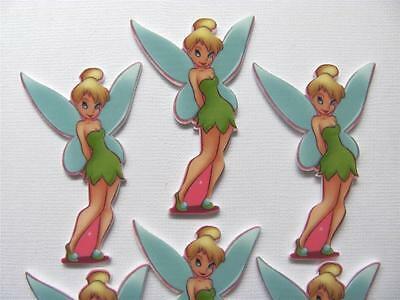 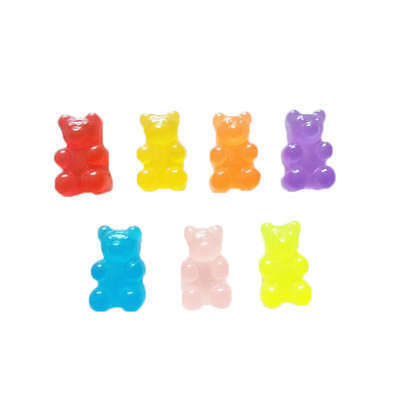 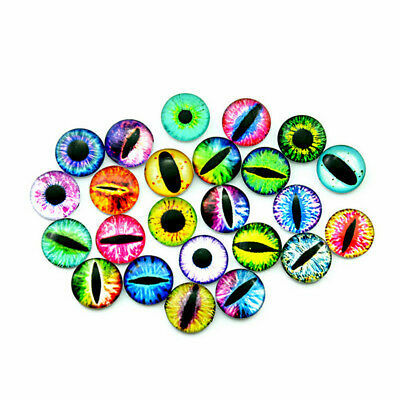 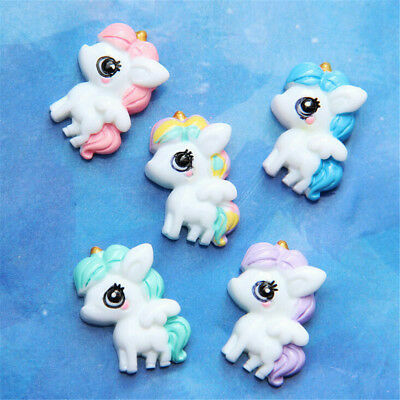 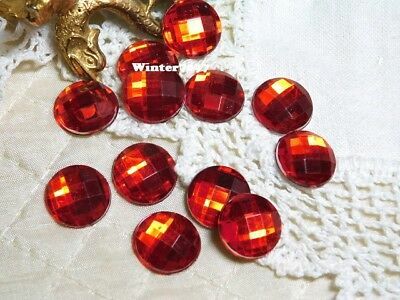 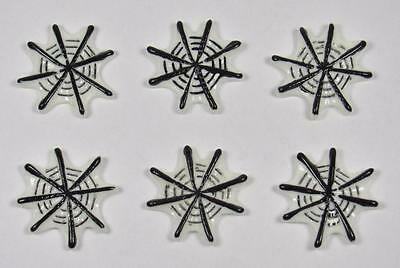 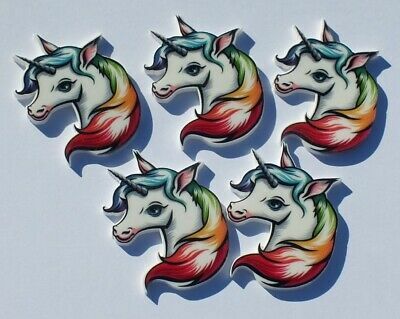 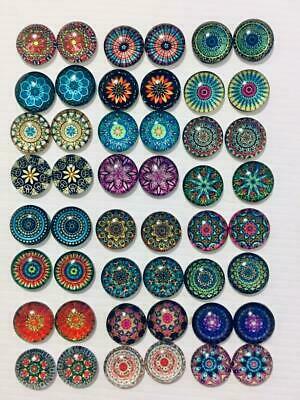 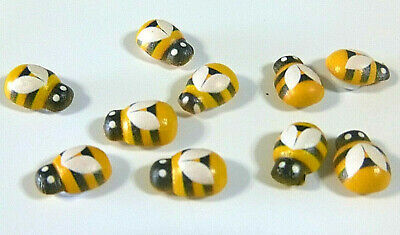 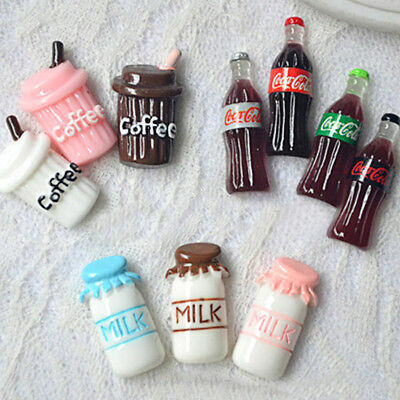 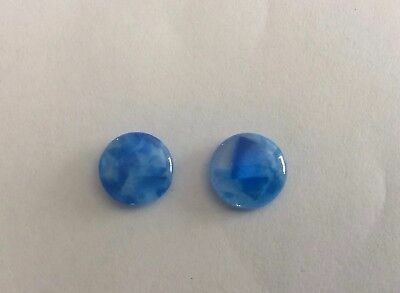 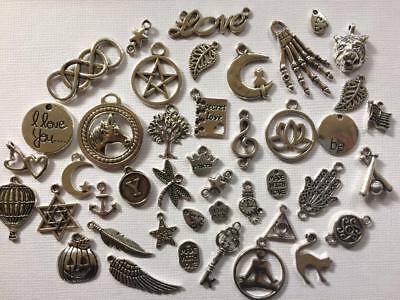 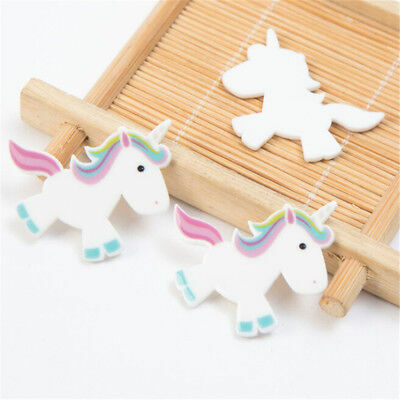 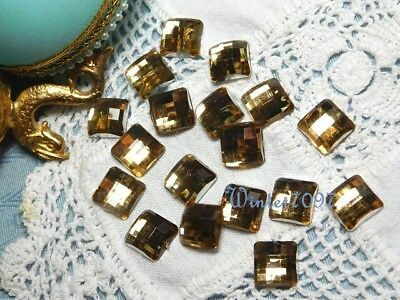 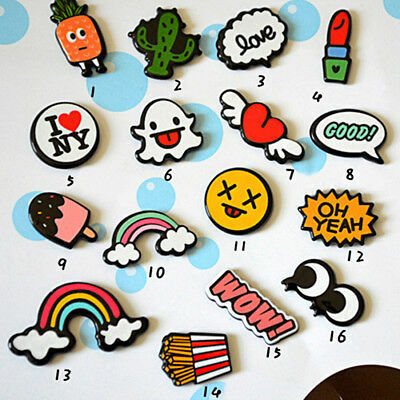 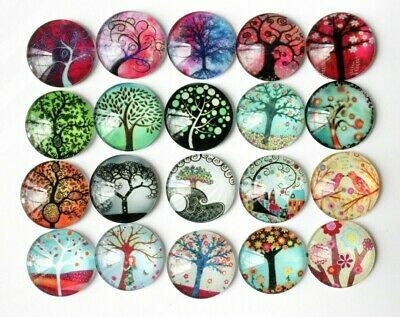 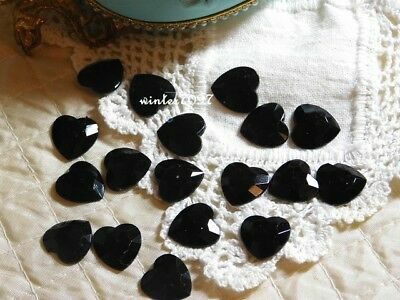 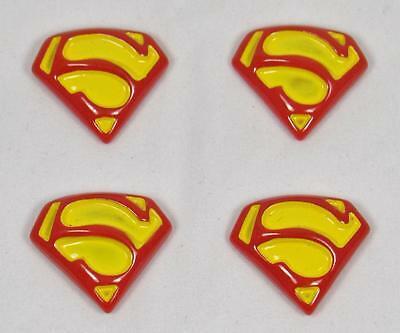 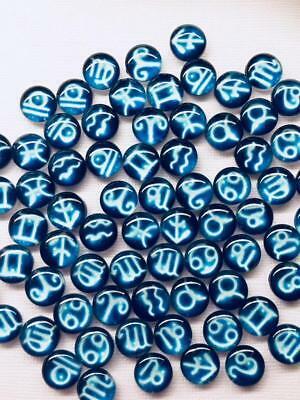 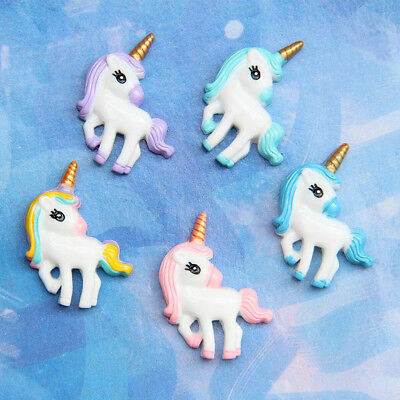 5pcs 10*25mm resin horn charms resin cabochons for DIY craft decorJ! 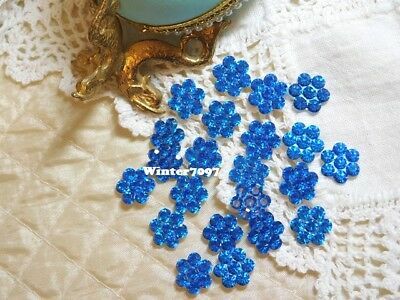 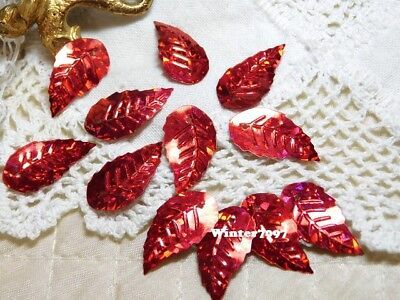 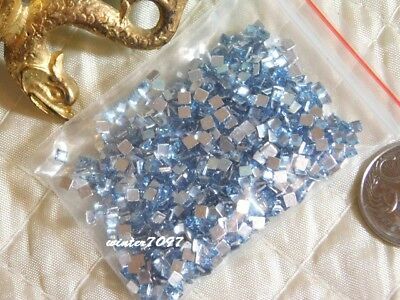 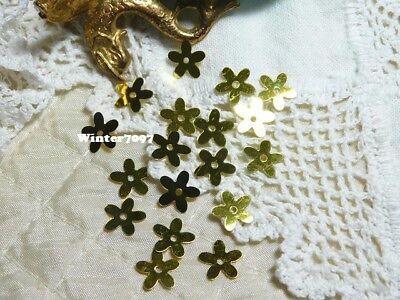 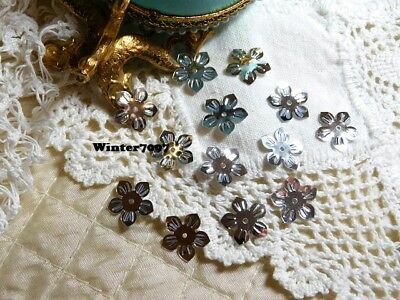 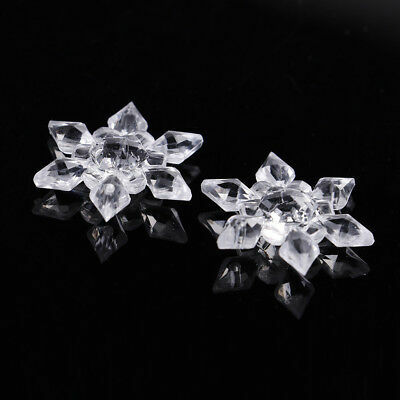 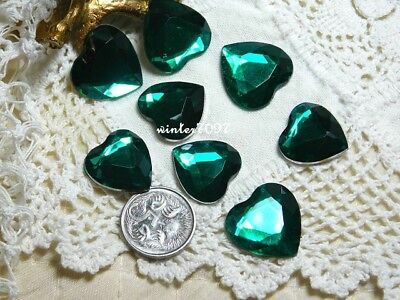 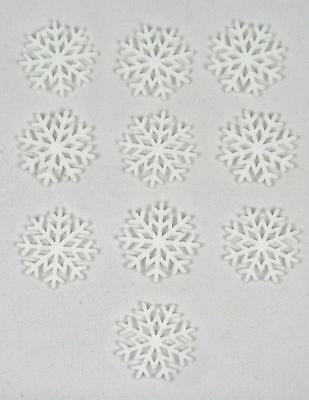 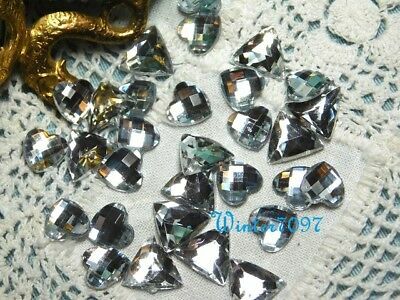 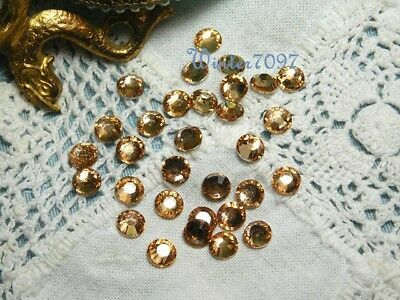 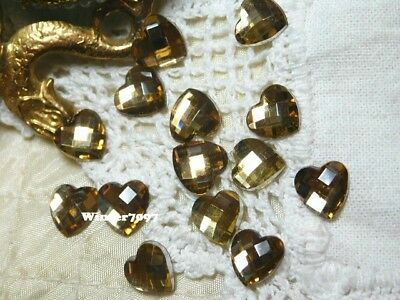 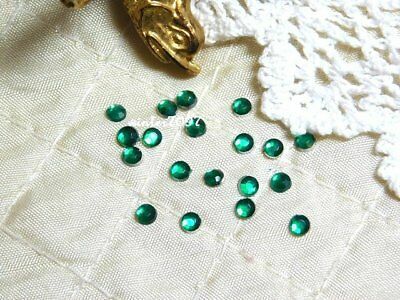 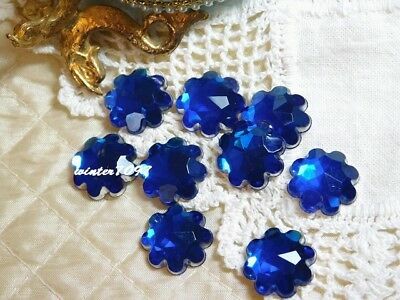 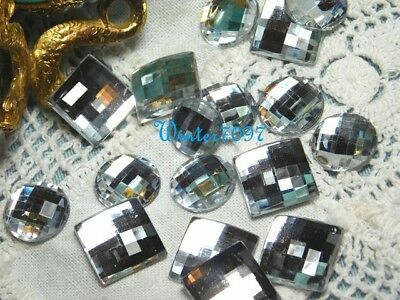 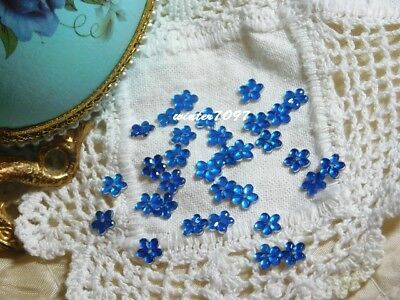 (105)*costume Makers Sellout**flat Back Rhinestones**silver Mix**new! 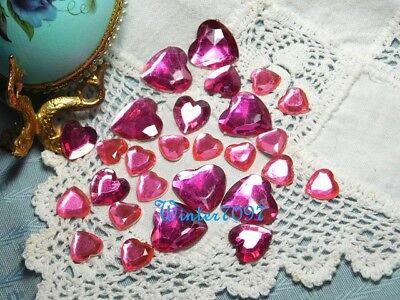 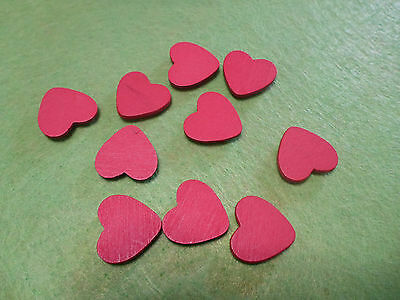 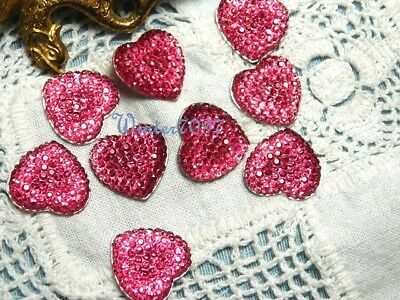 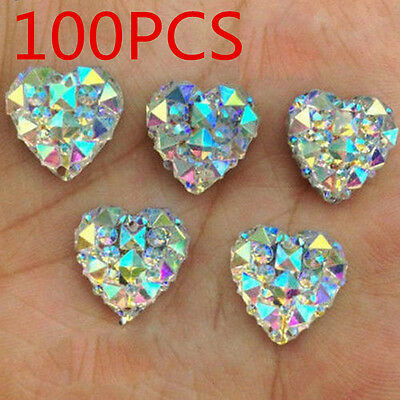 (71)*costume Makers Sellout**flat Back Rhinestones**pink Mix**hearts**new! 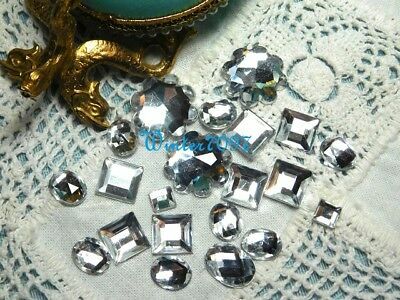 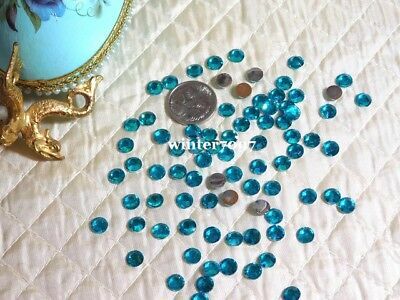 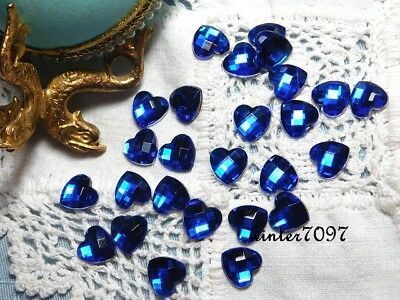 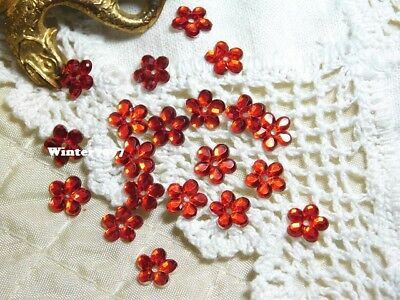 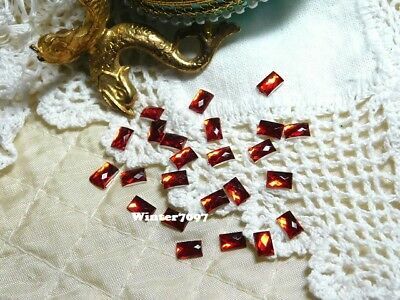 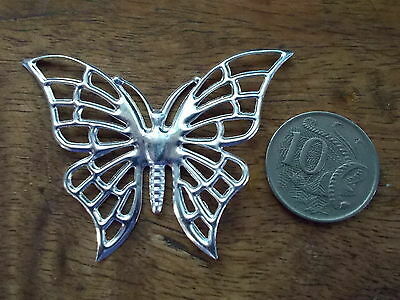 (102)*costume Makers Sellout**flat Back Rhinestones**silver Mix**new! 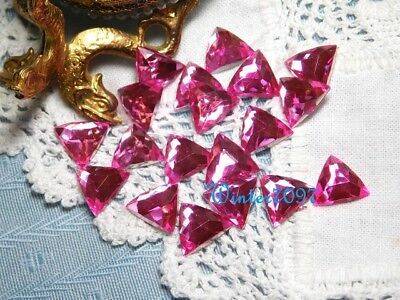 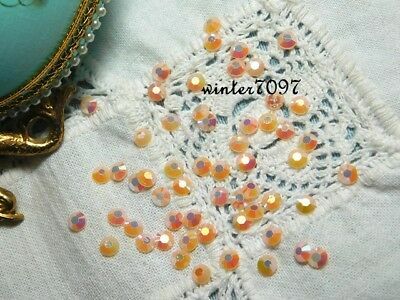 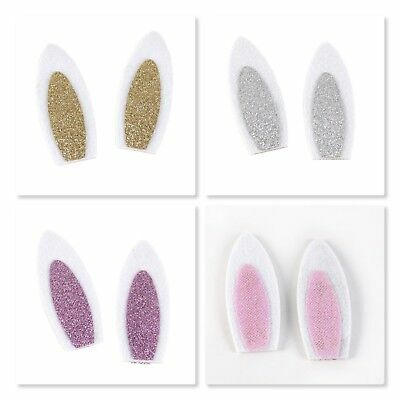 (77)*costume Makers Sellout**flat Back Rhinestones**pink*triangles*new! 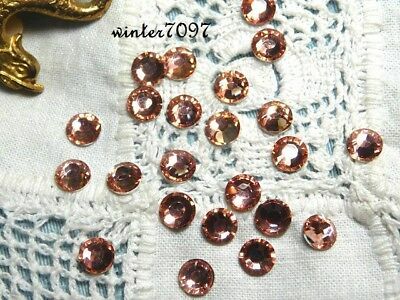 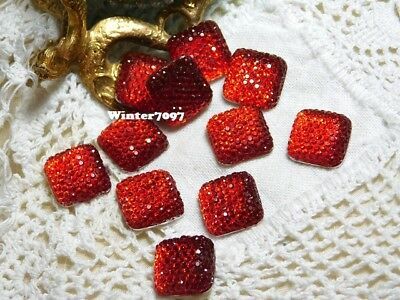 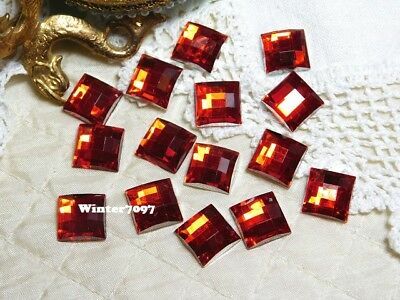 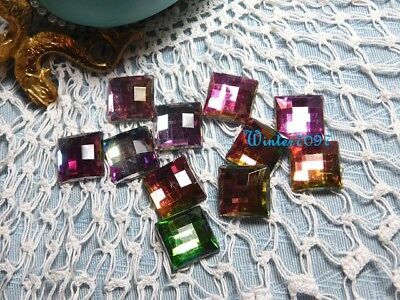 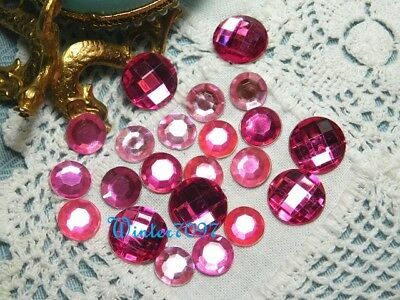 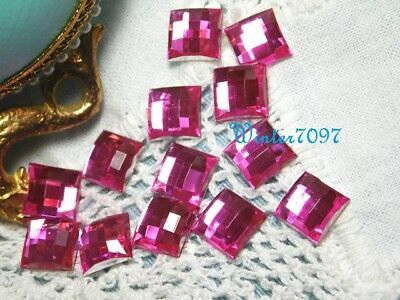 (78)*costume Makers Sellout**flat Back Rhinestones**pink*squares*new!